What's coming out next for Wild West Exodus? Well, some of you may have already seen our FIRST Spoiler Alert - if you haven't seen it yet now's the time to go looking! Over the next four days, we will be releasing three more spoilers across the internet and no two will be shared in the same place... 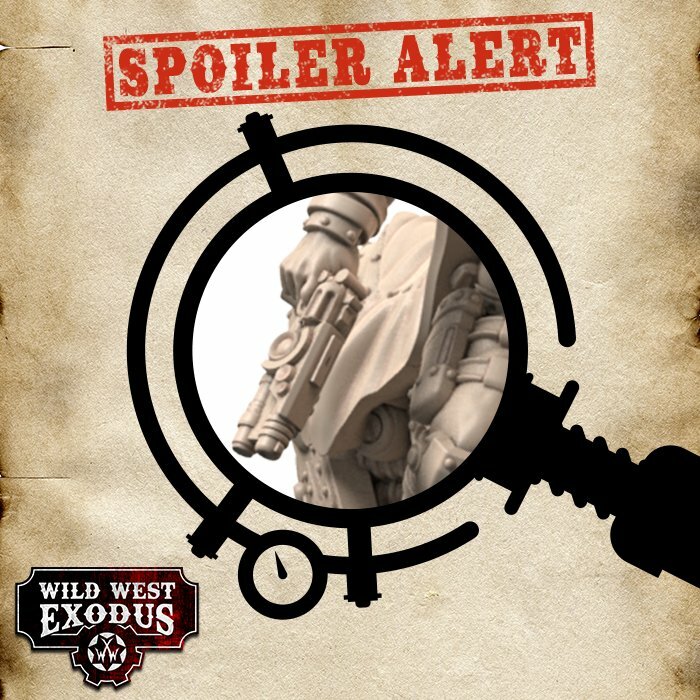 If you're successful in finding the Spoiler Alert images we leak, the real hunt begins: can you guess the next set of Wild West Exodus releases? Next month's new releases are available to pre-order from our online store and your FLGS from Friday 28th September. 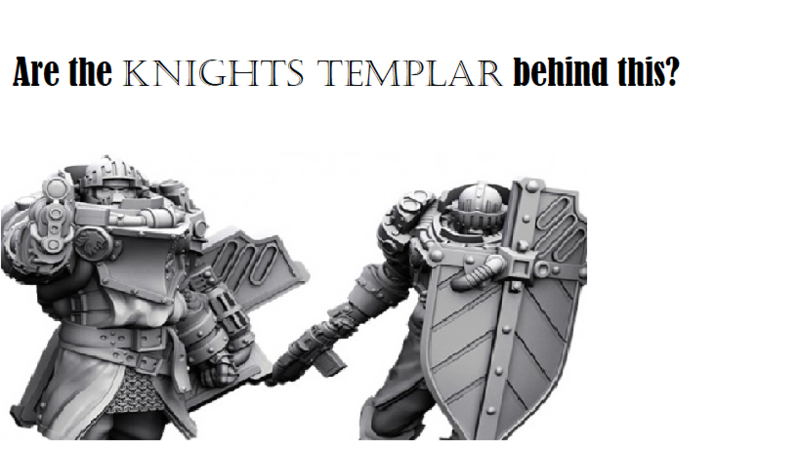 Blackhoof rider... scout knee guard... scout arm guard... scout cloak... Grant's original pistol?